Carr & Day & Martin Hoof Barrier is ideal for soft, crumbly hooves. 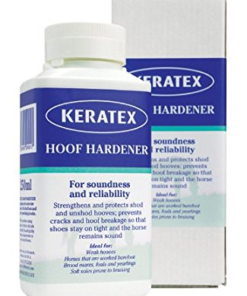 Creates a protective one-way barrier, allowing hoof to both breathe and repel excess moisture caused by water and urine. The hoof barrier is excellent for use in wet or muddy conditions or prolonged stabling. Dries in minutes with a non-sticky, clear finish. 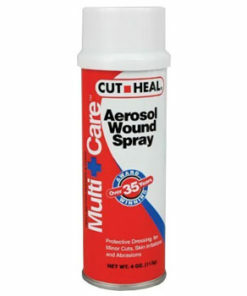 Contains turpentine and antibacterial agents to guard against bacterial infection. 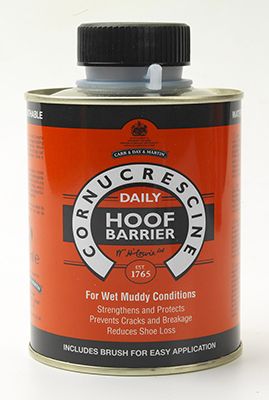 Apply to hoof wall below the coronet band, including the sole, frog and heel if desired, on a daily basis. 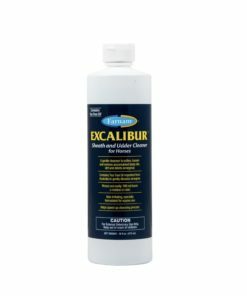 500ml lasts up to 4 weeks when used daily.